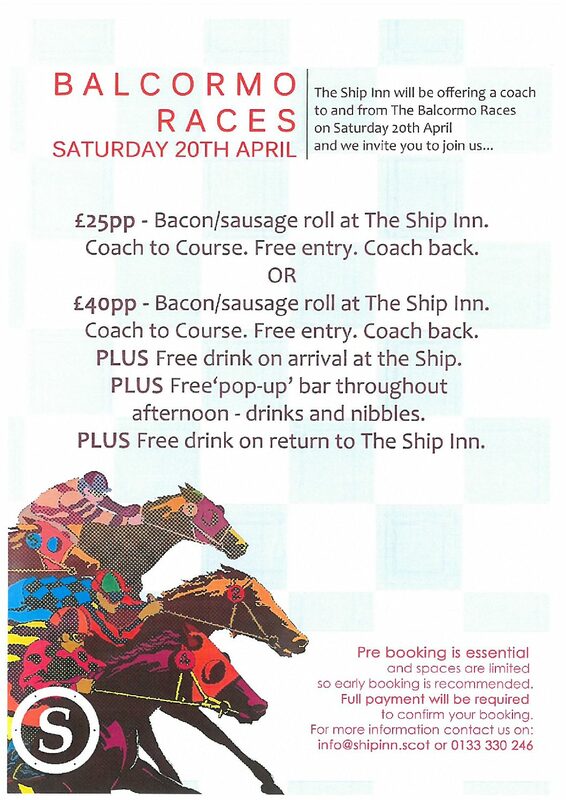 After the success of the last few years, The Ship Inn are delighted to once again be sponsoring the pony races at Balcormo. Pre booking is essential and spaces are limited so early booking is recommended. Please contact us for more information on the event or to book your space.